In our last blog, we quoted some impressive business results being reported by your peers in asset management. We urged you to attend the IBM IoT Exchange so you can learn all about the tools and technology you can use to achieve similar results within your organization. This week, we want to share some of the details you’ll want to know about this important industry event, and give you a few more reasons why you won’t want to miss it. When the analysts talk, we listen. So should you. Join us on Day One for Alyl Pinder of IDC as he shares the vision and strategy for the future of enterprise asset management (EAM). 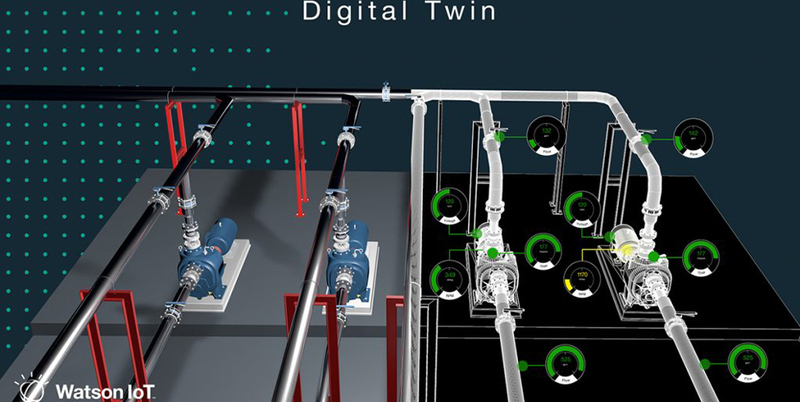 Supercharge your Assets promises to be one of our most popular presentations, with a marketplace view of the future of asset management, and advice on how to maximize asset lifecycles and enable production optimization. During this keynote, IBM will announce significant new capabilities and partnerships including offerings and capabilities around augmented reality, blockchain, asset criticality, and civil engineering. You’ll want to be there to hear it first. Our second keynote presentation, on Day Two, Supercharge your Business, is another session you won’t want to miss. Leaders of asset-intensive businesses, such as Kone, will be describing how they’re successfully using enterprise asset management as a platform to accelerate their business and digital transformation. These are the people on the forefront of change who can help you foresee the challenges of implementation, and get better results more quickly. 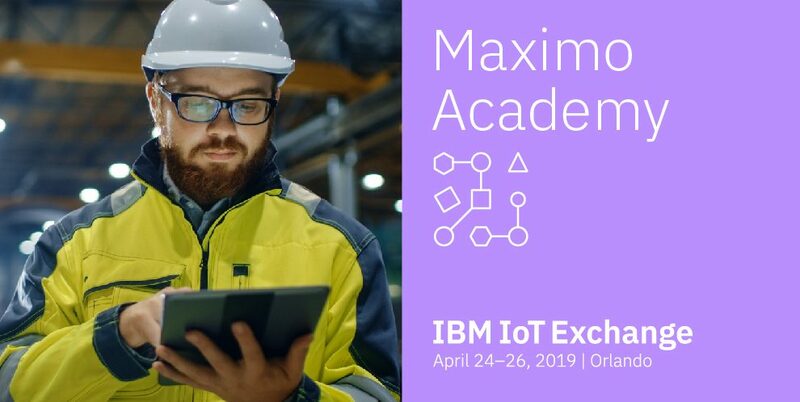 Whether you’re just starting out on the road to transformation, or you’re already extracting value from your data, Maximo® Academy at IoT Exchange offers six intensive, custom-tailored tracks suited to your needs. These tracks will focus on the specific needs of your organization and you can follow just one track or mix-and-match. Whichever you choose, you’ll enjoy lively discussions, presentations and demos dealing with everything from real-world case studies to revolutionary visions that can take your organization to the next level of asset management. We don’t just work with clients. We work with innovators, agitators, those who shake up the system to make their assets work longer, more reliably and with greater efficiency. These are just a few of the innovators who will be presenting their successes at IoT Exchange Maximo Academy. PNNL will host a lively UX panel: Making Maximo work for your users. Since Safety never takes a vacation, we are offering several sessions where we will showcase the latest in IoT Worker Safety innovations from companies like Mitsufuji, ON Semiconductor, and more. 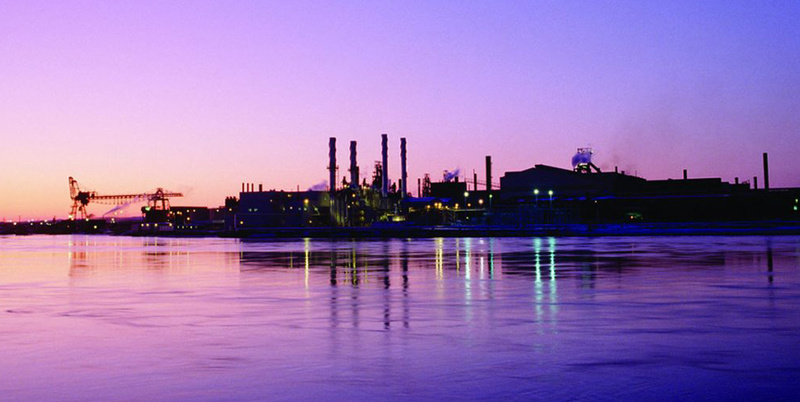 Great River Energy will speak about myExperience – Human Performance Management in Maximo HSE. Atkins Global will present their vision: Smarter Civil Infrastructure for the future digital inhabitant. Rolls Royce, the company synonymous with quality, will talk about their utilization of Maximo in: EAM for Fleets: Rolls Royce’s utilization of Maximo for Aviation to hit SLAs. NBC Universal will entertain and inform with their presentation of Action! Ensuring Show Quality Standards at Universal with Maximo Inspections. Several of our respected business partners and industry leaders will host educational sessions that will help you take your assets and operations to the next level. MaxGrip — This leader in asset strategy optimization helps clients understand asset criticality and build solid asset strategies. These experts in the field will be leading two different sessions. Tech Mahindra — An innovator in cognitive maintenance management, Tech Mahindra will show you how to Simulate to Eliminate Risks. Telit – Learn from a global pioneer in helping organizations maximize the power of their plant floor data. Don’t miss their fascinating session, Real World Industrial Data meets WatsonTM IoT. IBM – Experts from IBM will be sharing our exciting plans for the future with roadmaps and vision for Maximo and APM solutions. You want proof of how Maximo can help you better manage your assets? We’ve got it. While you’re at IoT Exchange, you’ll want to view these informative demos and interactive activations on field management, worker safety, work centers, and industry solutions that highlight the combined power of IoT and AI. When you see the features and functions of Maximo solutions, you’ll want to try them for yourself. So go for a test drive! During IoT Exchange, you’ll have the opportunity to get behind the wheel and imagine what you could achieve with the winning combination of IoT and AI for your organization. There will be 15 hands-on labs around APM solutions, Acoustic Insights, Visual Insights, and optimizing workcenters. When you attend Maximo Academy, you’ll have access to virtually every Maximo SME and executive from IBM and business partners. Yes, every single one. So, if you’ve got a question about anything related to our entire current and new ground-breaking AI offerings, the right person will be there to tell you all about it. 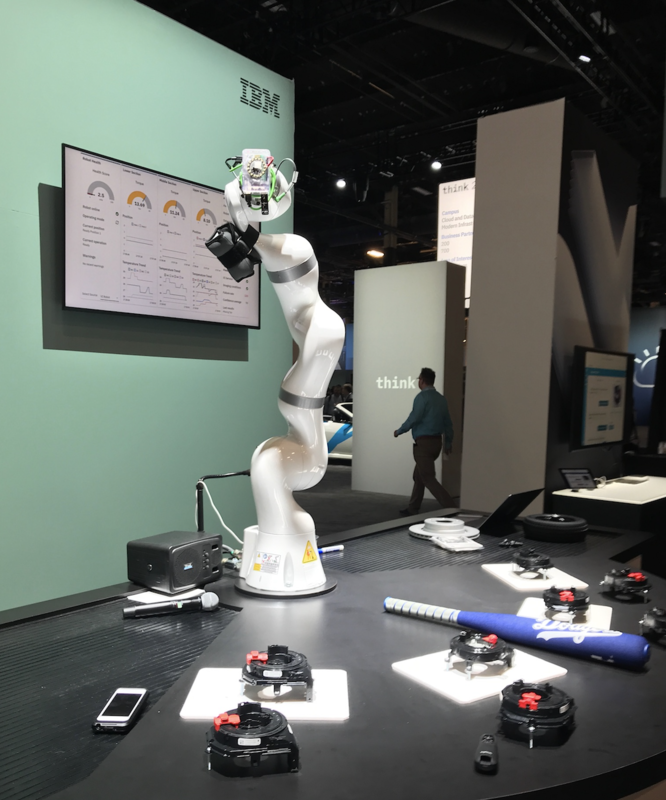 Additionally, you’ll have access to the entire Watson IoT senior leadership team across development, services, and sales. Plan your track. Chart your course. It’s time to unleash the full value of your data with IoT and AI. We look forward to welcoming you to the future of asset maintenance in Orlando, Florida. See the full list of sessions here. Be sure to follow us on LinkedIn and Twitter for regular updates about keynote speakers, demos and social events. #IoTexchange. Registration for the Maximo Academy also gives you access to the other three Academies at the event! Use this as an opportunity to explore how the IoT Platform is helping organizations bring more insight into their operations. Idaho National Laboratory will be there to talk about how the IoT Platform helps them increase road safety and manage winter maintenance costs with a Watson IoT Advanced Traffic and Weather Visualization Platform. Want to get more out of your asset management efforts?